One half of the Bay Bridge was recently rebuilt, that’s the bridge between Oakland and San Francisco. While this shiny new bridge is mostly functional, and it happily accommodates commuters and travelers, the old half of the bridge remains suspended over the bay. The current plan is to tear the bridge apart and send it away as scrap. Steel is a great material, fore it can be infinitely refined and reshaped to create other bridges, tools, ships, or whatever. But The bridge is a beautiful homage to the industrial era. Rather than scrapping that history, some people in the bay would rather make art out of it. This is a great idea. Recycling and conservation of material resources is super important, but creating art and celebrating history is even more so. 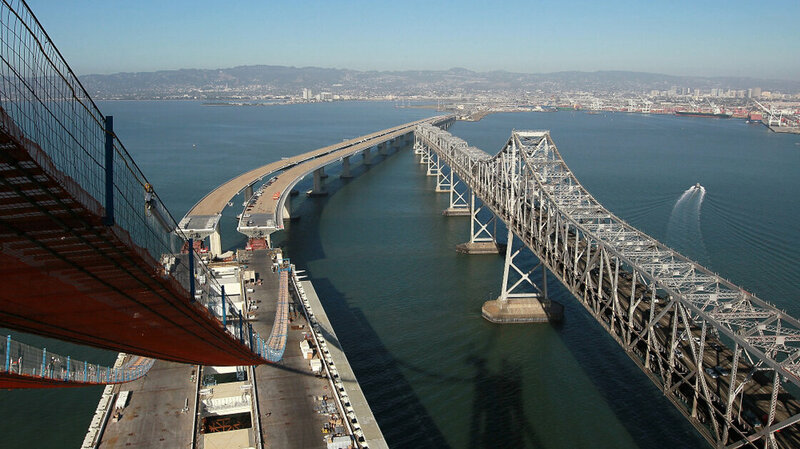 I would like to join the team that is calling for creative re-use of the old bay bridge. 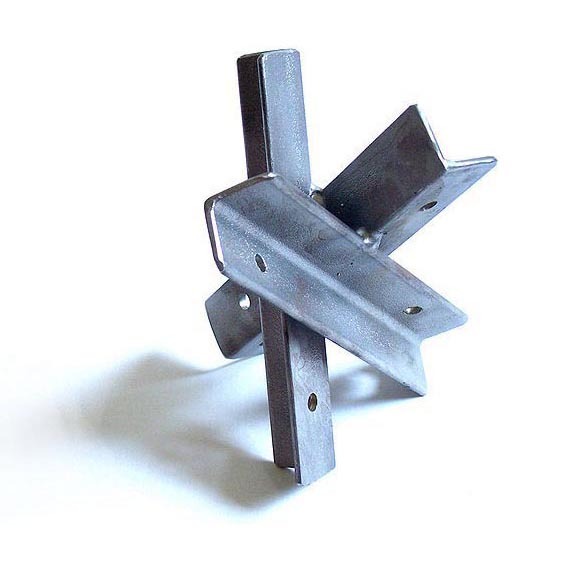 What would WikiSeat do with steel from the Bay Bridge? Make Catalysts, of course! We would build Catalysts for students in Oakland and San Francisco, giving a starting point and structural support for building a chair. It would be amazing to see students from these two cities express their creativity through furniture design that is rooted in local history. We need your help! There is a petition on change.org, calling for creative re-use of may bridge materials. There are currently 768 supporters, and we need 232 more. If this is something that you would like to see happen, please sign the petition and share your thoughts.